"I was very much impressed by his performing achievements, the transparence and depth of his sound as well as his concern for colours and his careful use of Rubato for the sake of architectural projection." "I have known this exceptionally talented young pianist for the last two years and I have found him to be a gifted performer and a hard-working musician. Mr. Bota brings to his pianism a real sense of the essence in the works he plays, being equally at home in the music of all periods"
"Mr. Bota is an extremely sensitive and gifted pianist with a exceptional music temperament"
"I have had the pleasure of hearing Mr. Bota perform on a number of occasions over the past two years. 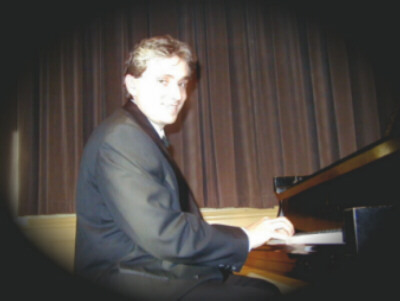 Mr. Bota is an extremely poised pianist who possesses a high level of technical skills. He is a thoughtful performer who demonstrates a great respect for the score while projecting his own very personal, innate musicality."